Missing Supersonic? Fear not, your live music enjoyment is not over for the year by a long shot. 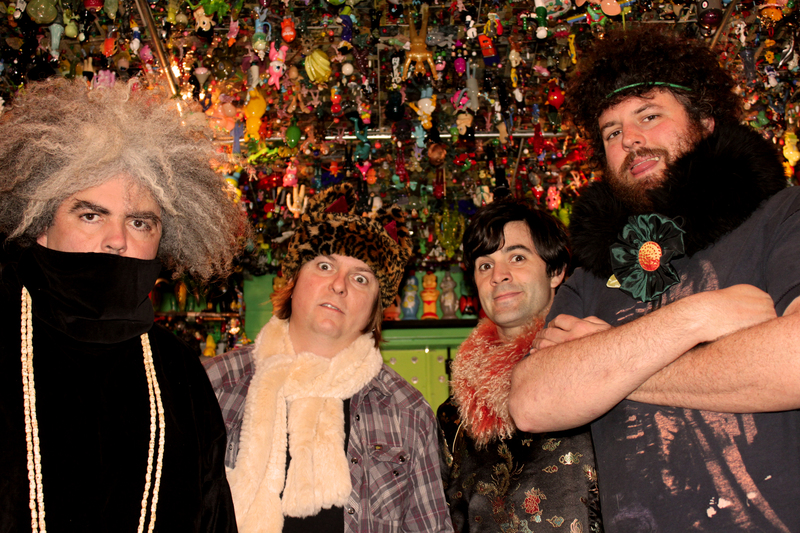 We’ve got Melvins playing at HMV Institute tonight. A firm Capsule favourite, this will be unmissable.